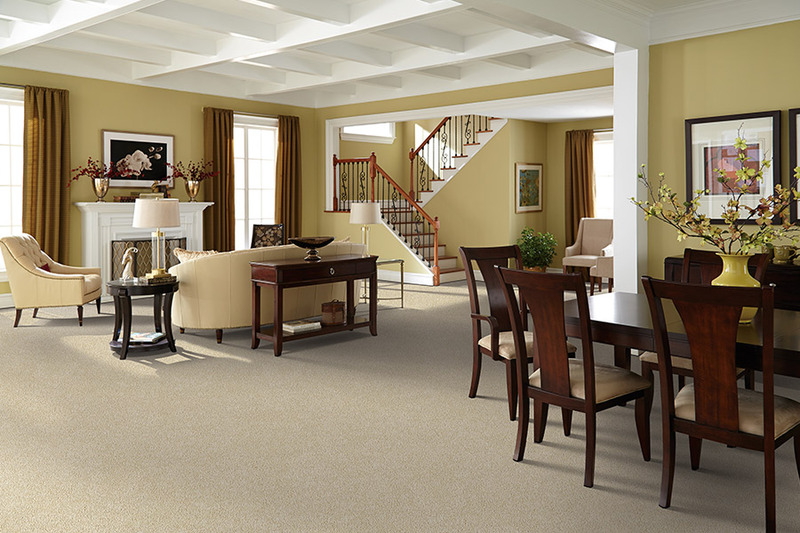 ImPressive Floors Inc. located in Bedford, PA, is the place to go for all your carpet needs. We sell, clean, and bind carpeting. From formal to contemporary, we can help create the perfect atmosphere in your home that you and your guests will enjoy. Carpets are used to soften or brighten the feel and appearance of a room. ImPressive Floors Inc. offers all types of carpeting including Berber, Textural Plush, and Cable carpets. We've broken down the types of carpeting below. The unique fiber used in Berber carpeting has undergone a radical change over the past few years that makes it among the most popular style of carpet. In terms of cost, Olefin Berber is one of the best values in carpeting. Olefin is stain resistant, not including our oil-based stains. Its particular fiber makes it easy to clean and extremely durable. Nylon Berber is highly favored. It's a bit pricier than Olefin, but is even easier to clean and removes stains immediately. Ultimately, Berber has a casual, natural appeal that provides a comfortable, warm, country feel to a room. 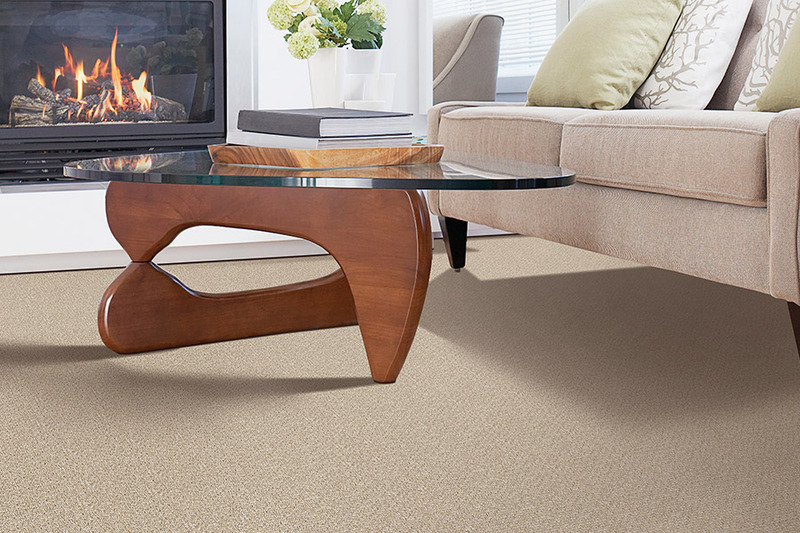 Textured plush carpets are cut pile carpets known for their luxurious and traditional look. The surface is a level, smooth combination of traditional style and soft comfort. A distinguished surface of cut pile radiates subtle tones and highlights of color. 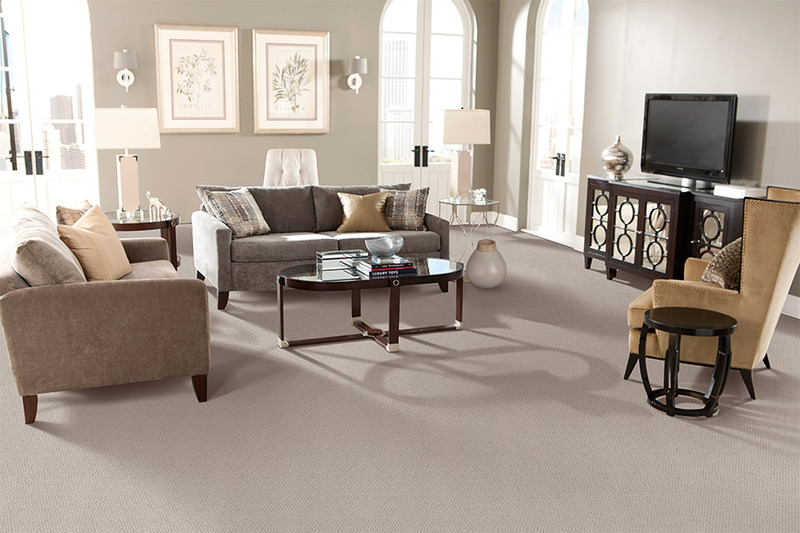 This type of carpet's versatility and style will complement any area of the home. 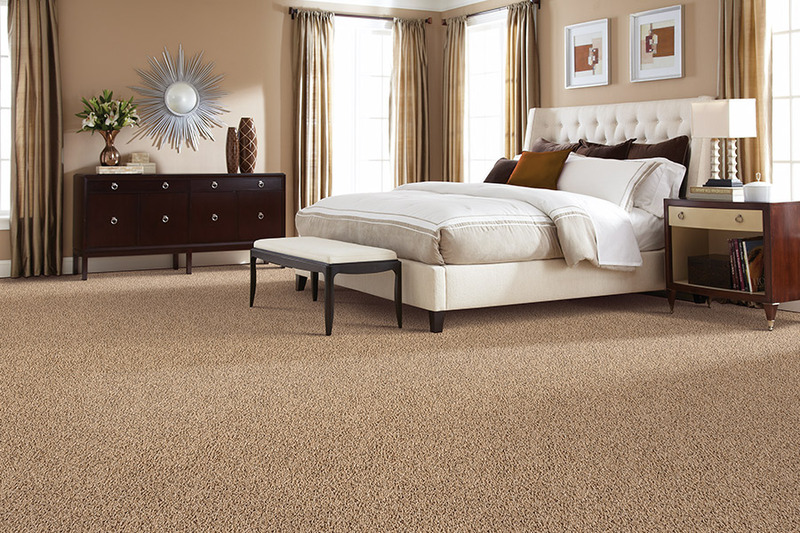 Textured Plush carpet offers a deep thickness that is comfortable to walk on and enhances the room’s features. Traditional hand knitting was the inspiration for cable carpet. The hand-woven patterns go back centuries. These rugs are 100 percent wool, having a natural, thick core that complements modern interiors. 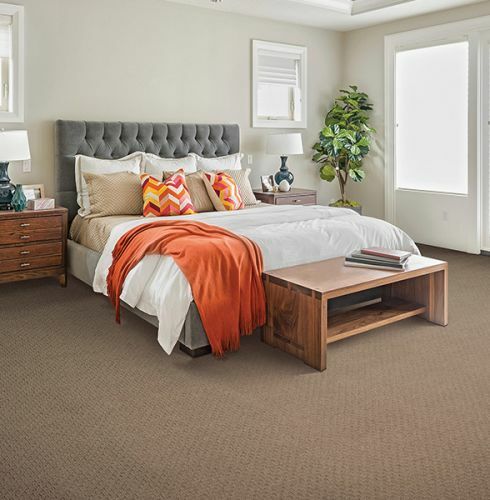 Cable carpets are best suited for rooms with limited use, such as the bedroom because they are more sensitive to wear-and-tear in comparison to other carpets. Carpets are the most utilized area of the home. Keeping them stunning, soft, and clean can be challenging. Homeowners usually cause more damage when they attempt to clean rugs and carpets on their own. Let our expert team of carpet cleaners at ImPressive Floors Inc. restore them for you. We will skillfully wash the carpets with specialized cleaning solutions that do not expose pets, kids and other occupants to dangerous chemicals. Another service offered by ImPressive Floors Inc. is carpet binding. Carpet remnants are recycled to make stair runners, mats, and area rugs. Additional carpeting pieces can be turned into numerous items. Rugs and carpets that have been damaged by pets or just everyday wear-and-tear can be repaired with carpet binding. Binding carpet remnants also make excellent car mats. For an impressive selection of carpet, carpet cleaning, or making use of carpet remnants, ImPressive Floors Inc. has the solution for you. With over 17 years in business, we are your go to local flooring retailer for all your carpet flooring needs.